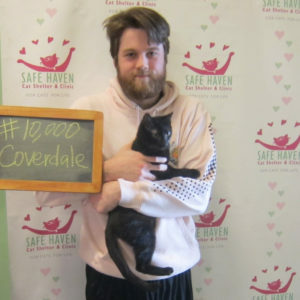 Coverdale went home this week to Matthew Glof as the 10,000th cat saved by SAFE Haven for Cats. The shelter also fixed its 30,000th cat this month in the low-cost SAFE Care Feline Spay/Neuter Clinic. Marking 25 years since its founding as Raleigh’s first no-kill cat shelter, the local nonprofit organization has a lot to meow about. 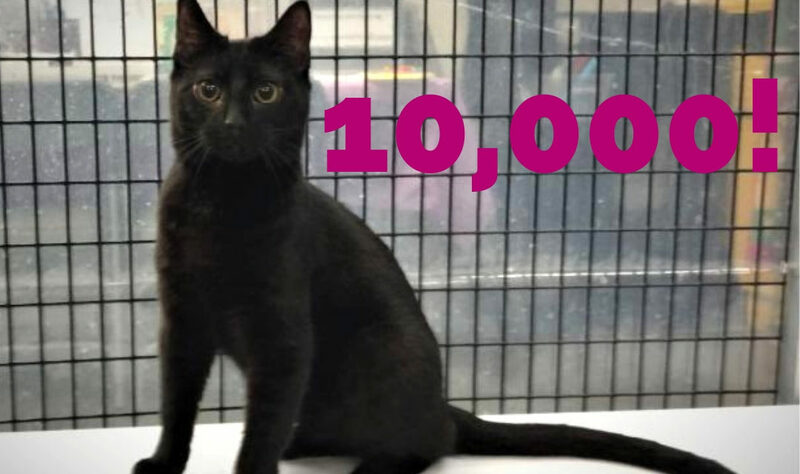 10,000 cats adopted is a major milestone for the nonprofit. “Each cat adopted means a life saved. I started SAFE Haven because I was heartbroken by the thought of one more cat needlessly dying in Raleigh. 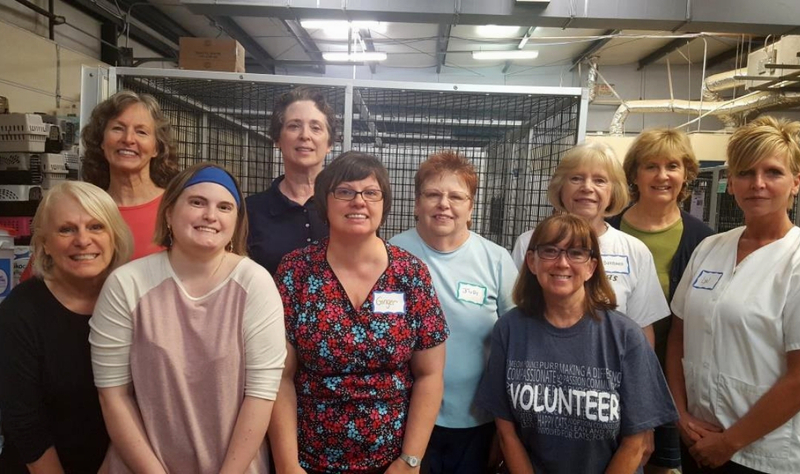 I’m so inspired that our community has stepped up to adopt, volunteer and support cats over the last 25 years so that we could save 10,000 lives,” said Founder and President Pam Miller. 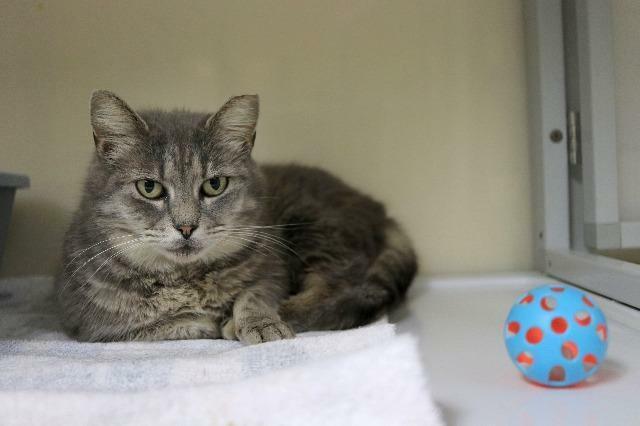 Every cat adopted from SAFE Haven is spayed or neutered before they go to their new home. This important step helps save lives by reducing feline overpopulation. An unspayed female cat can begin reproducing at 6 months of age and have 2 litters of kittens per year. With the number of stray cats in the Triangle, the math is overwhelming. 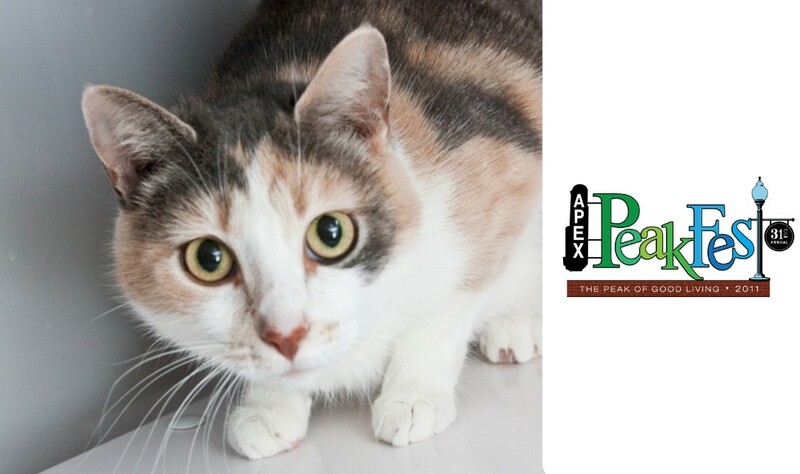 Miller started the cat rescue in her garage to provide a refuge for cats as she found them forever homes. 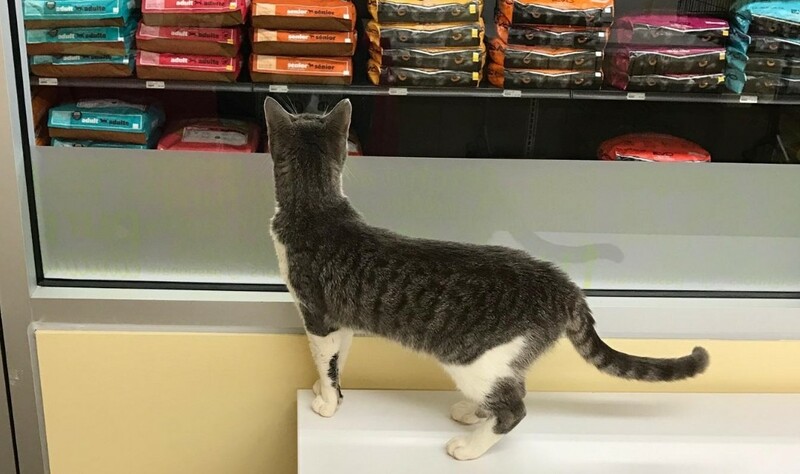 Since their humble beginnings, SAFE Haven has grown to care for hundreds of cats between their shelter and foster program. Beyond adoptions, the shelter offers innovative animal welfare services like the “Tabby Cabby” service to transport cats from the shelter to specialty vets, a hospice program, a program for special needs cats, a “Mature Companions” program to match older cats with suitable owners, and the Triangle’s first in-shelter clinic. They’ve come a long way towards reaching their goal of ending cat homelessness. Read their full 2018 impact statement here. To help celebrate its 25th Anniversary year, SAFE Haven is hosting several special events. Stay tuned to safehavenforcats.org for more information.